Happy customers. Profitable pies. Win-win! 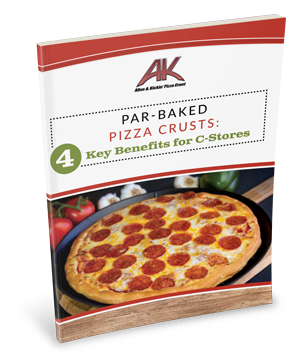 Convenience stores are fast becoming the “go-to” for fast, fresh pizza, but are you ready to meet customer demand — and exceed their expectations? Complete the form to access your copy of this valuable guide now!